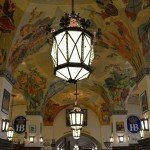 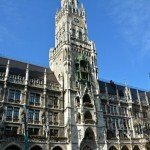 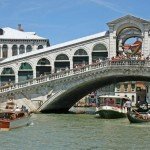 Munich may be known for its beer, but now there is yet another indulgence for you to try next time you visit the capital city of Bavaria. 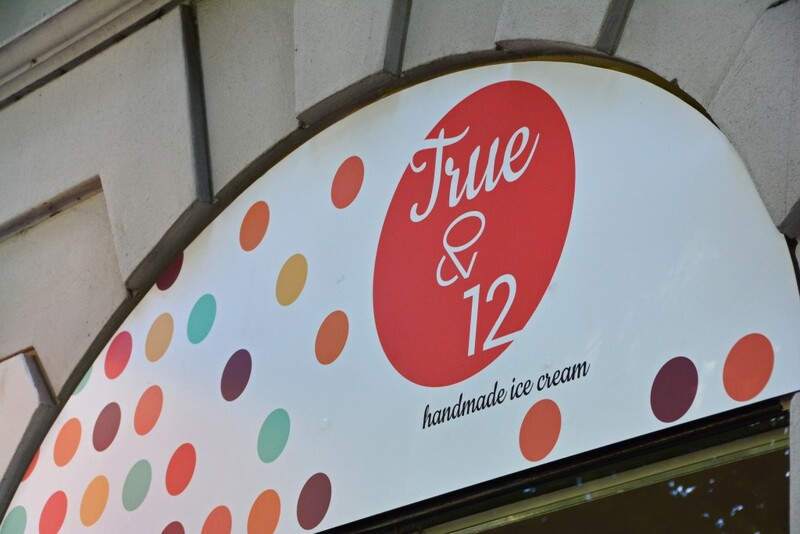 You have not yet experienced true handmade artisan ice-cream until you’ve visited True & 12. 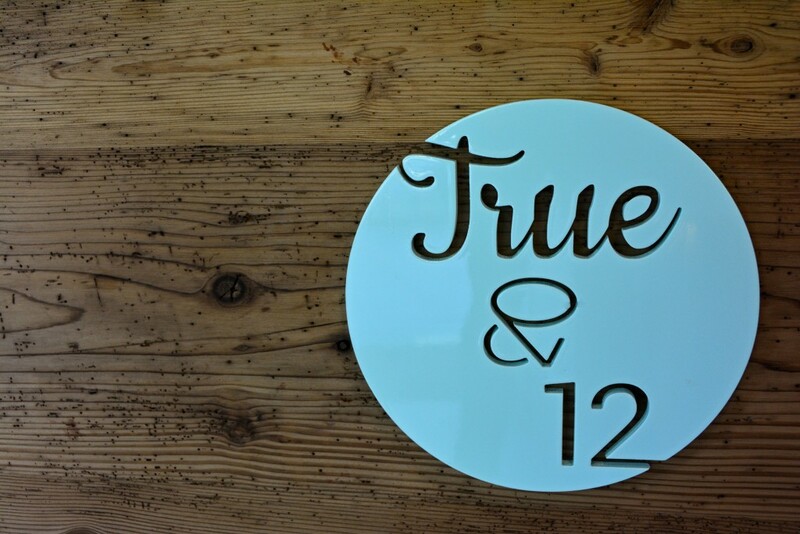 True & 12 opened its doors just months before we visited, and it’s no surprise how they have quickly become a Munich favorite. 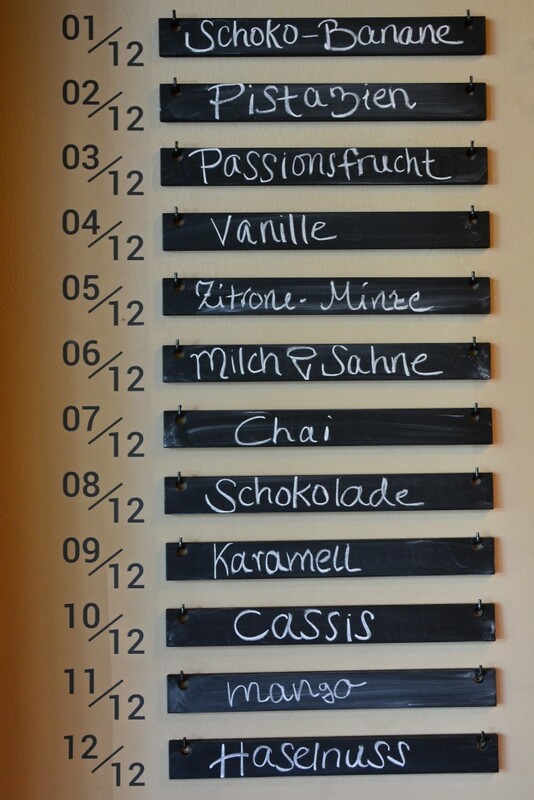 The name represents exactly what you get:Twelve true flavors, made by hand, fresh, every single day. 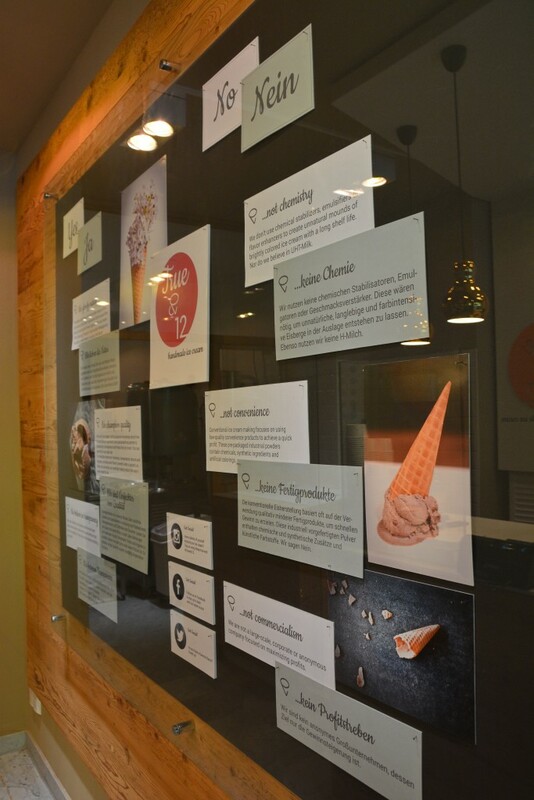 Owners Davina & Rony have an incredible passion for ice cream and have spent years studying, practicing, and perfecting the art of making quality, natural, and ridiculously flavorful ice cream. 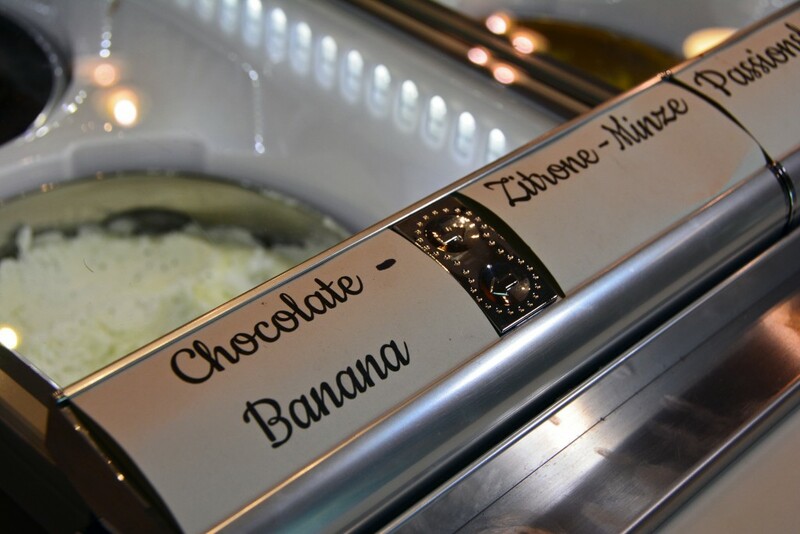 Because the ice cream is made fresh every day and they’re always experimenting with new and creative flavor combinations, you never know what you’re going to get (unless of course you follow them on Facebook!). 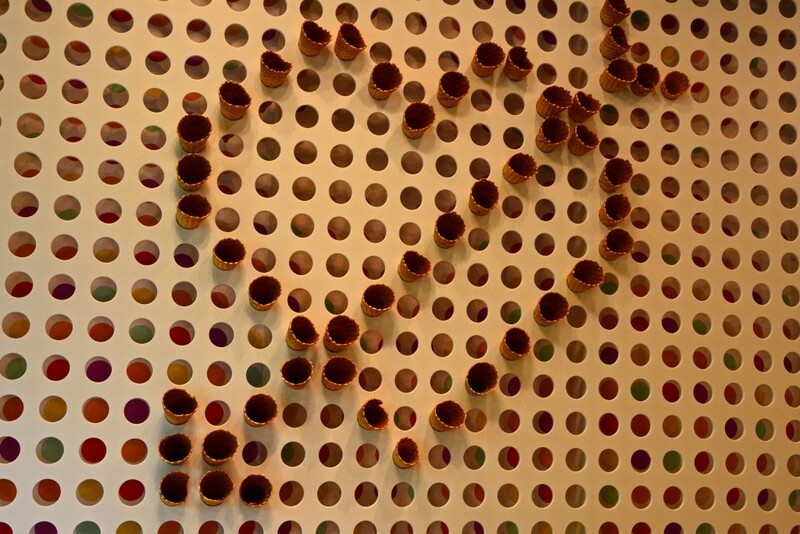 I promise you, though, you will not be disappointed with the selection! 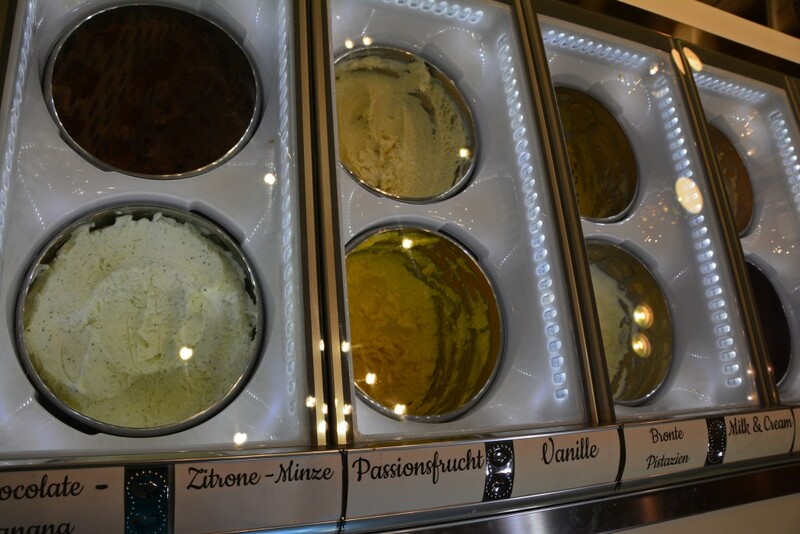 You can sample the various flavors before making your final selection, but… it will be a tough decision, no doubt! 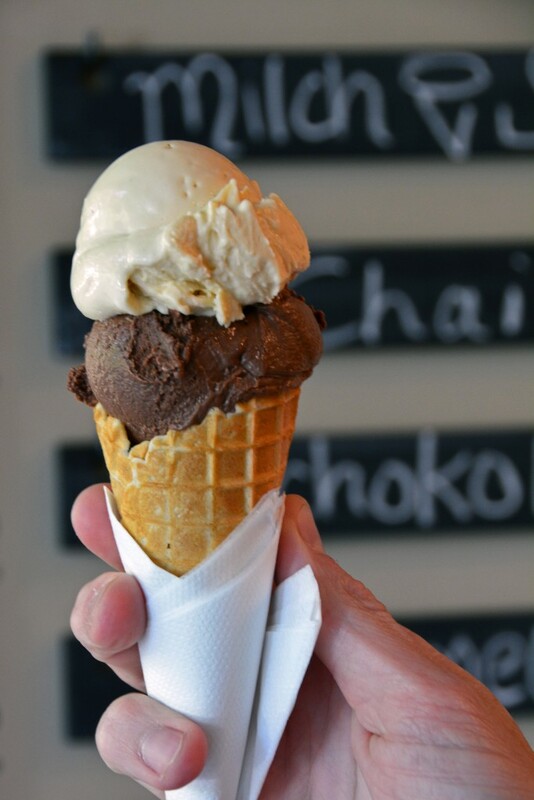 The ice cream was some of the smoothest, most flavorful creamy goodness ever to tickle my taste buds. 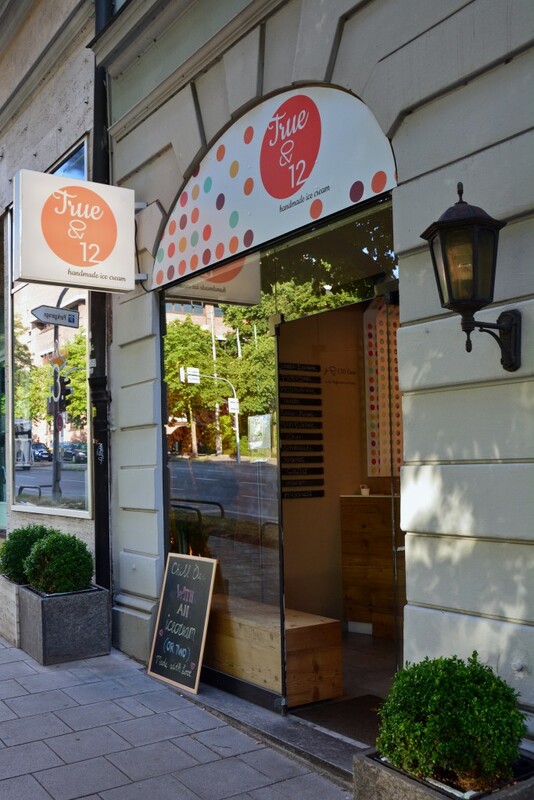 For the love of ice cream… visit True & 12 next time you’re in Munich!